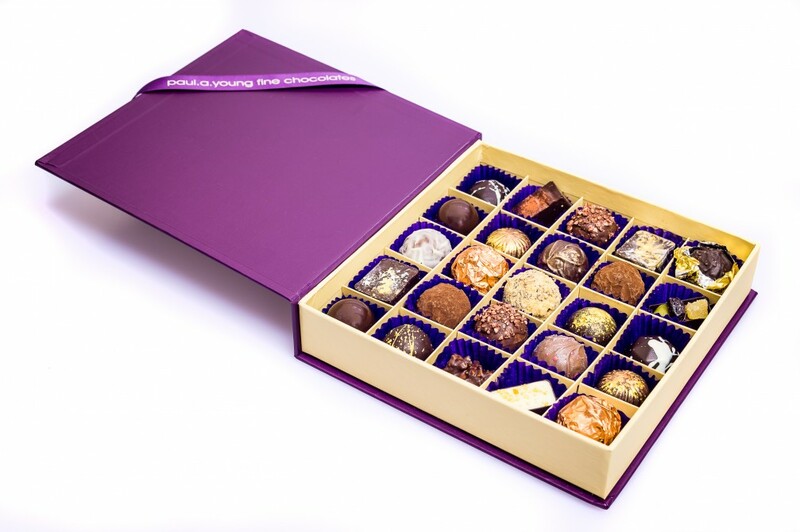 a merry 'Scandi' christmas | Paul A Young Fine Chocolates. 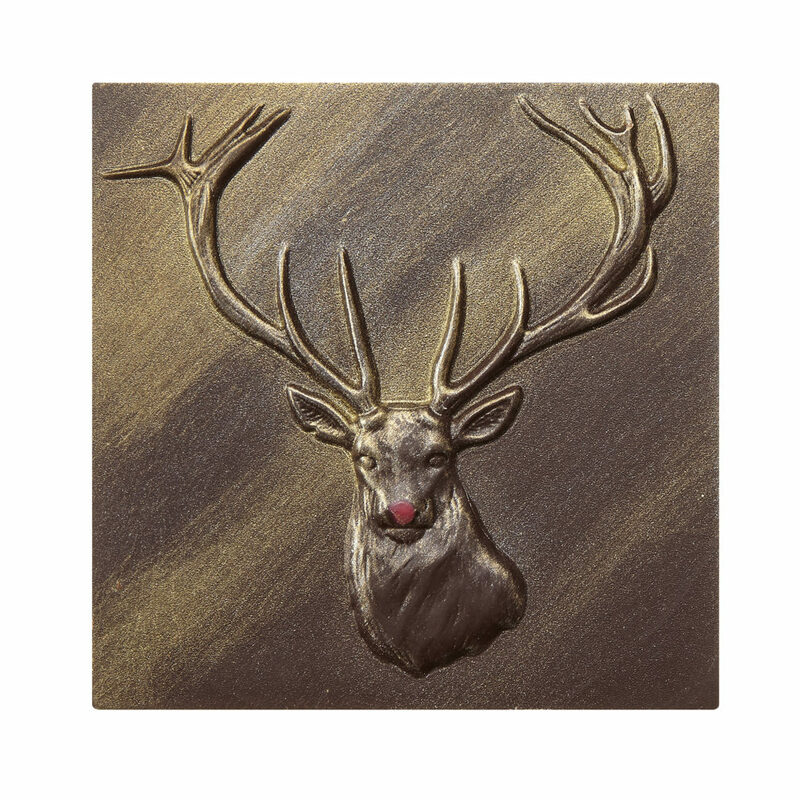 This Christmas, the paul.a.young fine chocolates’ seasonal collection draws on influences from Scandi and European sources, with a range sprinkled with berries, warm toffees and the comfort of caramels. 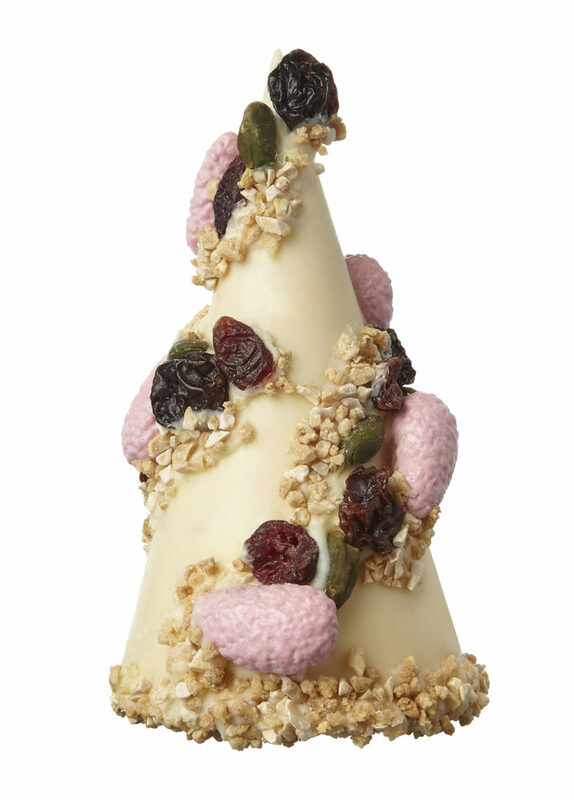 New items in the collection include a Winter Forest and Cranberry chocolate, a Winter Berry and Almond bar and a Pink Praline White Chocolate Christmas Tree. Paul’s famous Brownie Mince Pies are back and better than ever this Christmas, with Ligonberry as the signature filling for December. 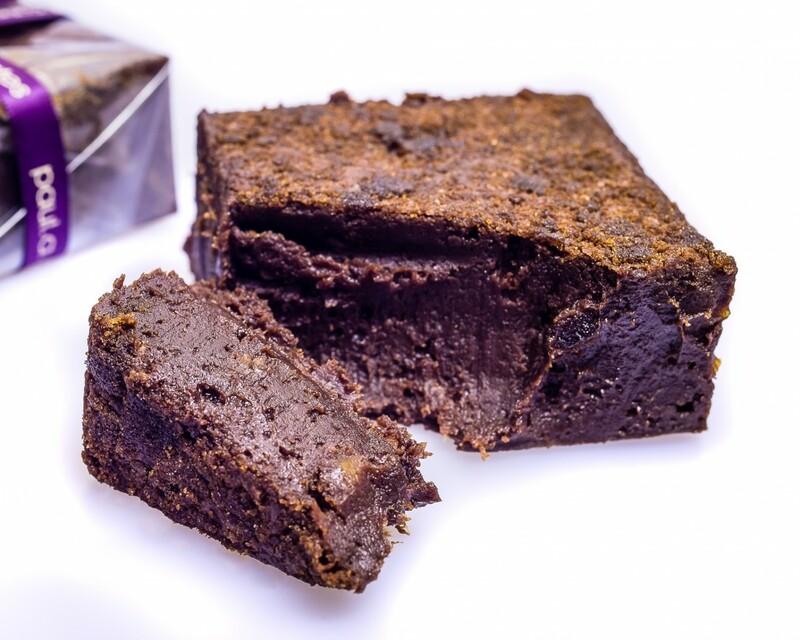 Paul’s Christmas Pudding Brownies are also sure to win you brownie points this Christmas! Paul has also taken some of our favourite nostalgic traditional sweets and transformed them with a touch of extravagance this winter. Expect Figgy Pudding and Port, Marzipan, California Prunes and Cognac and the intriguing sounding Smouldering Embers, a 72% Venezuelan dark chocolate with tobacco caramel and Lapsang Souchong tea. This season’s stocking fillers include Salted Liquorice and Cocoa Nib Toffee Tins, Crackling Embers Reindeer tiles and Cinder Toffee. A perfect treat to pop into your loved one’s stocking this Christmas! All Christmas goodies will be available in our shops soon!